The Case For Free Market Fractional Reserve Banking | Dude, Where's My Freedom? Questioning Rothbard : The Freeman : Foundation for Economic Education. I’ve always felt like one of the biggest frustrations in life is having an opinion or belief that is fairly clear in your own head, but that you’re unable to articulate in a manner that is clear for others to understand. Conversely, one of the great joys in life is when you stumble upon a well written argument, expressing that same opinion or belief, thereby showing you exactly how it can be articulated in a coherent and intelligent manner. The fact that money in a bank is loaned out to others is, in fact, what makes it possible for someone to receive interest on their deposits in the first place. It is what distinguishes a bank from a warehouse, and a checking account from a safety deposit box. Imagine a “bank” that does nothing but keep your gold bars safe. It does not loan your hold out to anyone else, it simply holds it and allows you to come claim it whenever you’d like. Would the owner of this bank pay you for the privilege of storing your gold? Of course not! You’d have to pay him! He’s performing a valuable service (storage and security) and the only way he could make money is by charging fees to his clients. Fractional reserve banks, for the most part, actually pay their clients to hold onto their money for them. The only reason this is possible is because they are able to loan this money out to others. 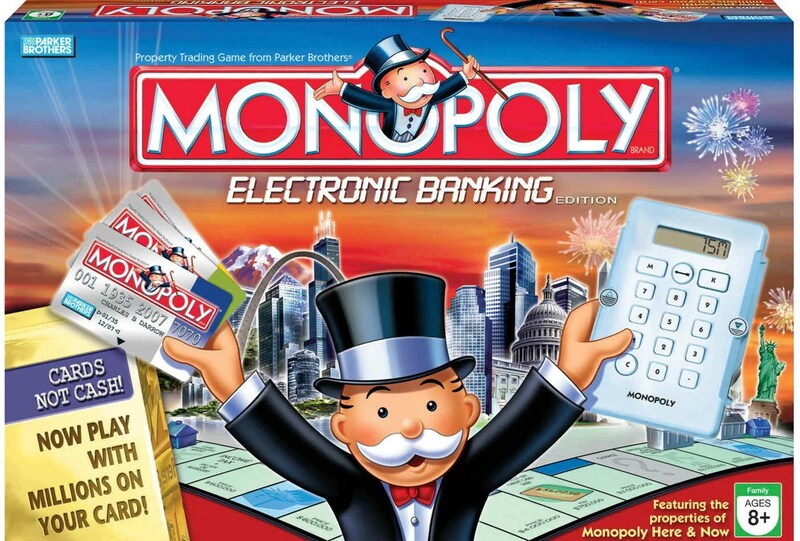 As far as I know, 100% reserve banking is not currently illegal. There are, in fact, secure storage facilities where you can take your gold (or even your paper dollars, if you so choose) to be held and not loaned out to anyone, but the average person chooses not to patronize these establishments, despite the intuitive sense we all have as to the fact that the entire banking system “works” by loaning “your” money out to others. Even in the absence of government control and centralized banking, I believe that the overwhelming majority of customers would prefer fractional reserve banks (the lack of an FDIC or similar institution could provide a disincentive, but private insurance would surely be capable of filling the void). I’ve always believed that in our society, fractional reserve banking would be the norm, even if we adopted sweeping free-market principles and ended the fed. Quite simply, it is the system that most individuals prefer, and it can be maintained in such a way as to be fully within the freedom of contract principles of the market. Thanks to this outstanding article, I now know exactly how to make the case. This entry was posted in Blog Link and tagged Banks, end the fed, fractional reserve banking, murray rothbard, the freeman. Bookmark the permalink.